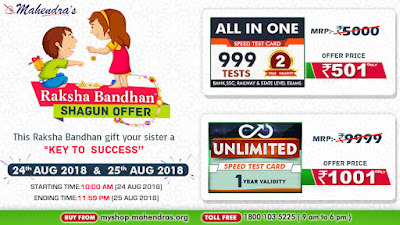 Mahendras has brought "Rakshabandhan Shagun Offer" for you on the occasion of Raksha Bandhan. 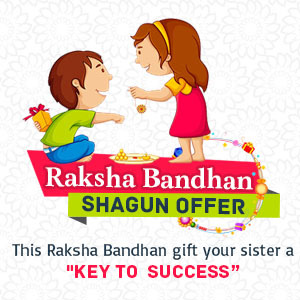 As the tagline of our offer says, gift your sister a "key to success" on this day, gift her something that can help her in advancing a solid step towards her career. 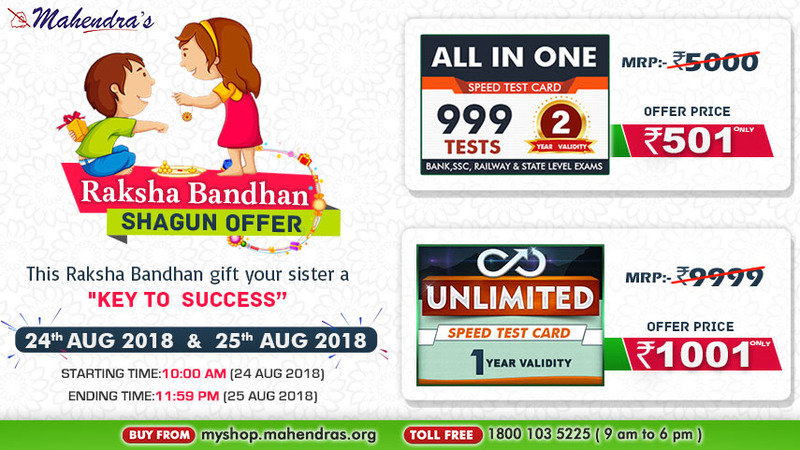 Offer Date- This offer will start at 10.00 am on 24th August 2018 and will be active till 11.59 pm on 25th August 2018.